The lawmakers also alleged that India was abusing rules of the World Trade Organization (WTO). A bipartisan group of about a dozen influential lawmakers today said the recent Indian decision to increase tariff on apples from 50 percent to 80 percent would hurt growers of the fruit in America. 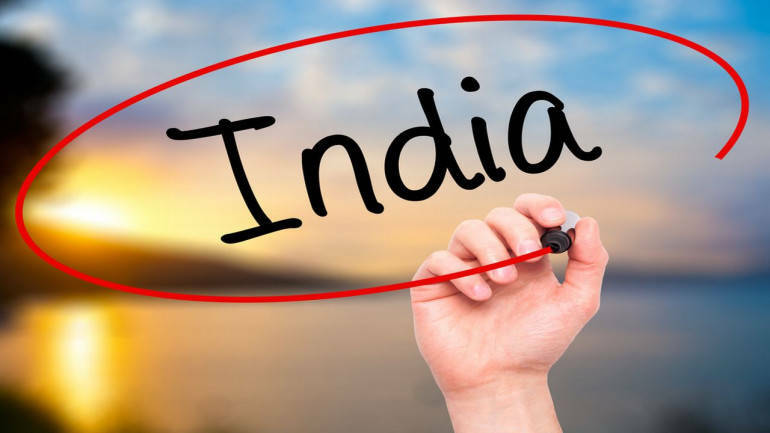 On May 28, India notified the WTO that it plans to raise its tariff before June 21 on apples from the already very high level of 50 percent to 80 percent. India describes this increased tariff as retaliation for the US Section 232 tariffs on aluminium and steel. "In our view, India, like China and other countries, is abusing WTO rules by unilaterally retaliating in this way without authorisation, and we urge you to confront such abuses," a group of about a dozen Congressmen from Washington State alleged in a letter to US Trade Representative (USTR) Robert Lighthizer. "As the second largest market to date this season, an 80 percent tariff on apples entering India would have a grave impact on Washington's growers," the lawmakers said. For this season, more than 7.7 million boxes – valued at more than USD 118.3 million – have been shipped to India. "We understand that around one million cartons of apples are currently on container ships en route to India. It is worth noting that this action will have a disproportionately high impact on the growers of Red Delicious – which has composed nearly 90 percent of Washington's apple exports to India this season,"
"India is the number one market for Washington's Red Delicious apples this season. With so much at stake, we urge the administration to make it a priority to prevent this additional 30 percent tariff from going into effect," the lawmakers said, urging the USTR to take up the matter with India. Commerce and Industry Minister Suresh Prabhu is in the town for meetings with Lighthizer and other officials of the US government, lawmakers and members of the industry. The letter dated June 11 was among others signed by lawmakers Cathy McMorris Rodgers, Dave Reichert, Chairman of the House Ways and Means Trade Subcommittee, Suzan DelBene, Senator Maria Cantwell and a bipartisan group of Members of Congress from Washington State. On June 5, in response to the administration's decision to impose steel and aluminium tariffs on several key allies, including Mexico, Mexico announced it will impose tariffs on a range of US agricultural products, including potatoes and apples. Last year, Washington State potato growers exported over USD 37 million in frozen potatoes to Mexico. And as the top export destination for apples, valued at approximately USD 215 million last season, Mexico is currently the second largest market for Washington's Red Delicious apples. In fact, this season, Washington's apple growers have shipped over 10 million cartons of apples to Mexico, making up 27 percent of apple exports. "As our trading partners take steps to restrict their markets to American exports, we urge the Administration to address these retaliatory actions that are harming our communities, constituencies, and local economies," the lawmakers wrote. "The impact of these retaliatory actions on Washington's thriving agricultural industry would not only significantly affect the agricultural industry, but also workers, families, and small businesses throughout the state," they said. The lawmakers urged the administration to make it a priority to negotiate a solution that shields "our speciality crop growers from retaliatory actions" in the form of tariffs or other barriers to trade. Among other signatories are Senator Patty Murray, Congressmen Rick Larsen, Jamie Herrera Beutler, Dan Newhouse, Derek Kilmer, Adam Smith, and Denny Heck.